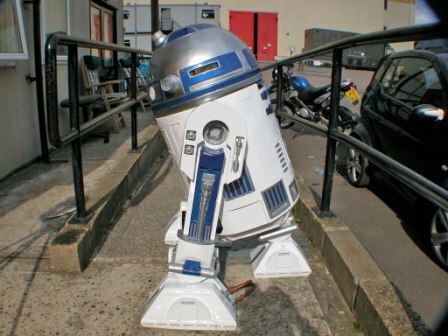 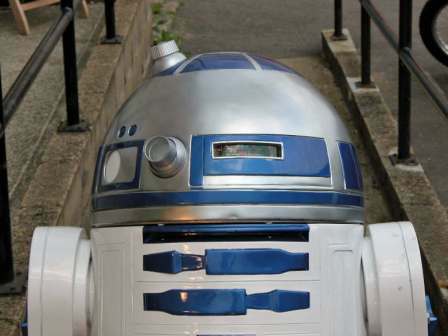 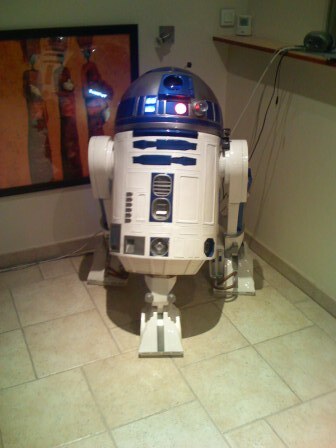 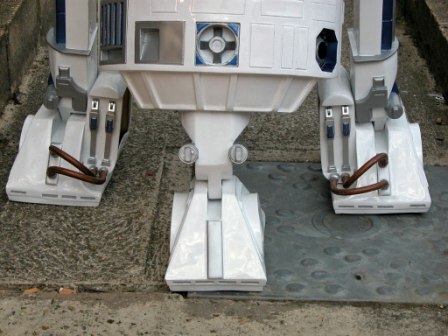 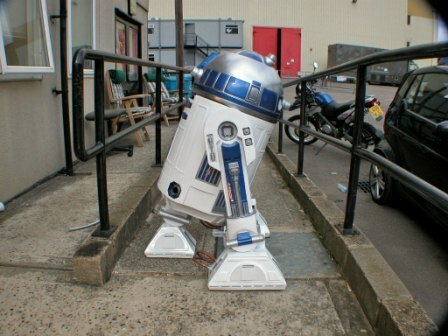 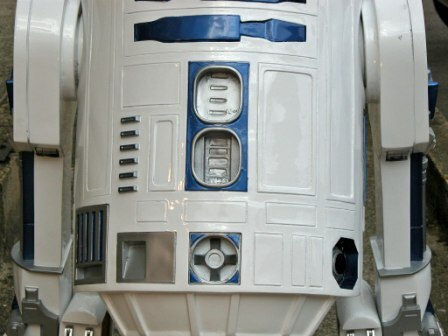 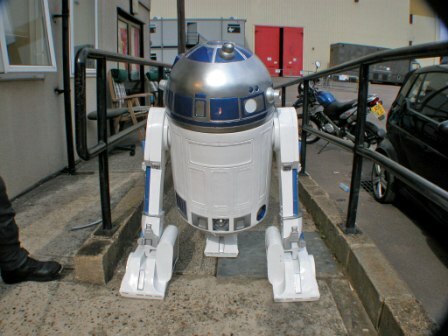 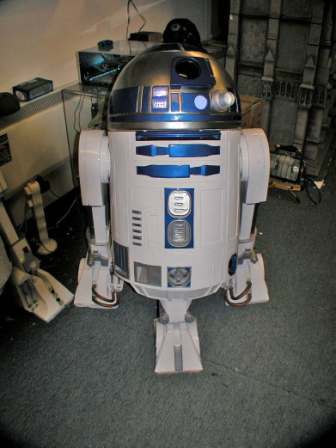 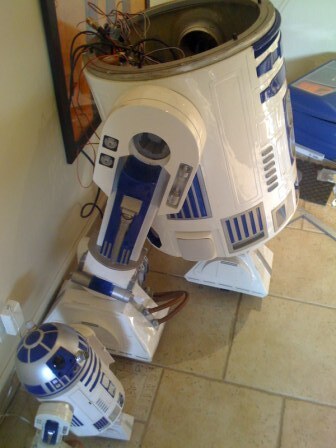 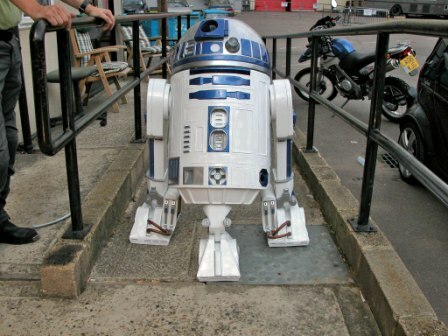 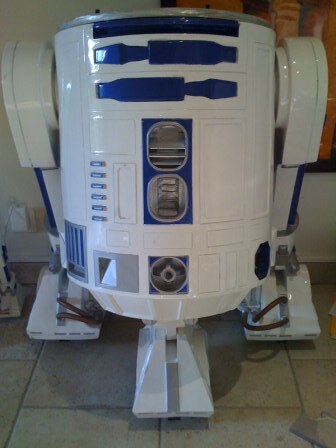 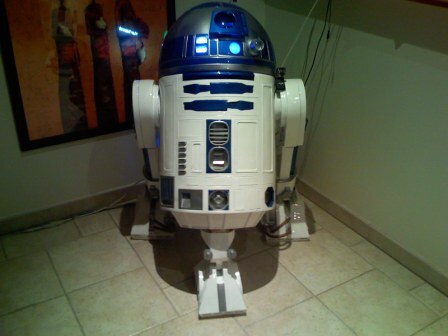 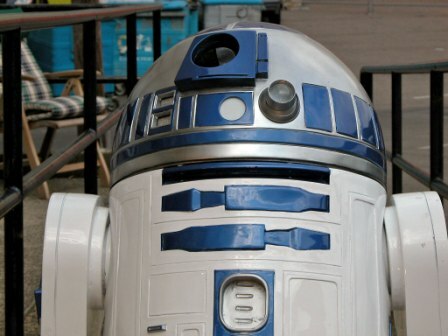 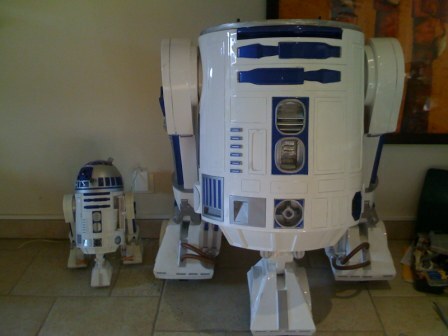 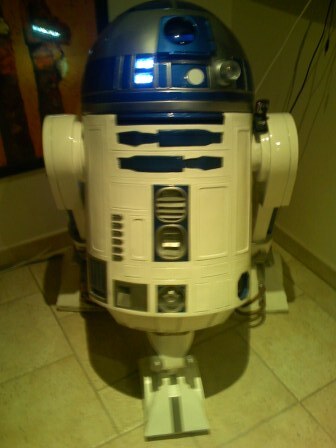 The R3D3 Web Site is dedicated on my personal Astromech Droid R3D3. 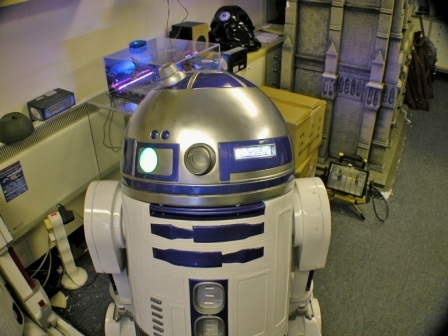 R3D3 has a motorized head with cameras and captors. 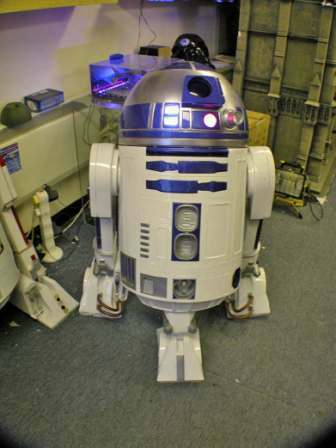 It can move with 2 powerful motors, and a lot of infrared and ultrasonics captors.